If you’re looking for a dental office that aims to provide modern treatment techniques, while preserving the personalized service of a small town business, then we invite you to visit us at Lauren A. Wanosky, Family Dentistry. We know a dental office isn’t everyone’s favorite place to visit, but we love what we do and our goal is to make your visit as pleasant as possible. 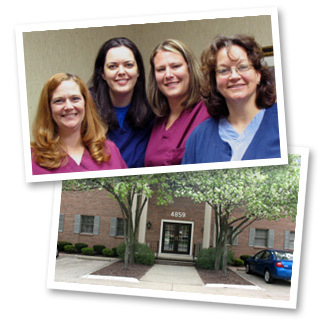 We’re a team, locally born and raised, serving our community, one neighbor at a time.